Oleg graduated from the Department of Molecular and Chemical Physics of Moscow Institute of Physics and Technology in 1997 with the MS degree in Applied Physics and Mathematics. He completed postgraduate courses at the Institute for Energy Problems of Chemical Physics of the Russian Academy of Sciences in 2001. 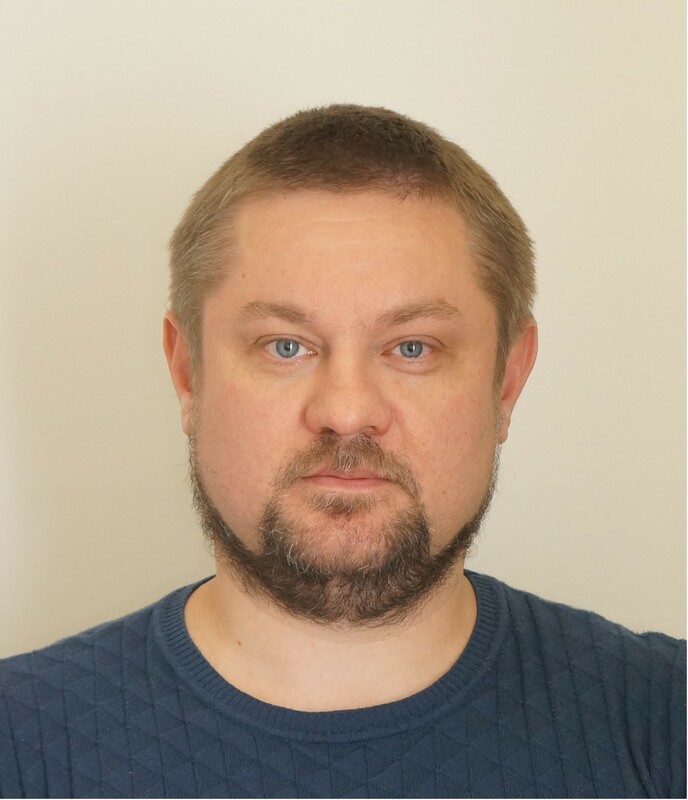 Oleg has a sound knowledge in mass spectrometry Instrumentation. From 1994 to 2005 he worked at the Institute for Energy Problems of Chemical Physics. He investigated non-covalent interaction of organic molecules by mass spectrometry of ion cyclotron resonance in the Laboratory of Ion and Molecular Physics under supervision of Prof. E. Nikolaev. From 2005 to 2016 Oleg worked at the Institute of Biomedical Chemistry in the Mass Spectrometry Group. The focus of his research activities was proteomic studies using mass spectrometry techniques. In the past 5 years Oleg published 12 international publications. His h-index is 8 (Scopus). Developing atmospheric interfaces for mass-spectrometers aimed at the analysis of dry blood samples and skin secretions of astronauts for metabolic profiling.